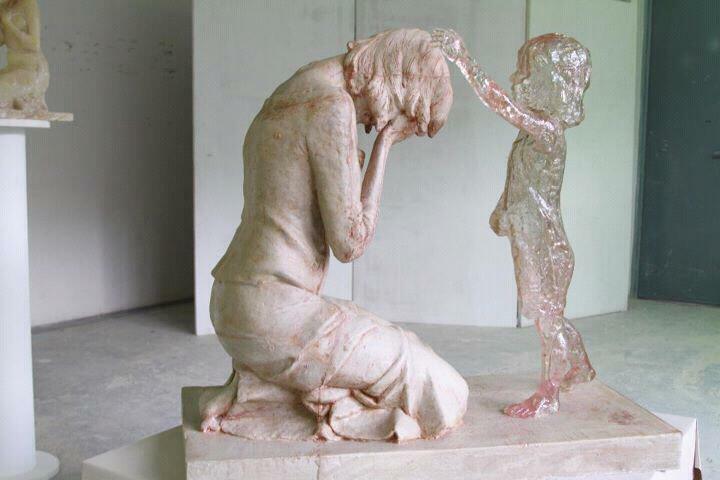 Please come and pray for all unborn babies, their families and those involved in the crime of abortion. We meet at the Church of St Anthony of Padua, Headley Way, Oxford. Witness is at the entrance of the JOHN RADCLIFFE Hospital , Headley Way. Refreshments available afterwards in the Church hall. What an amazing sculpture! I have never seen anything like it. Where is it from?